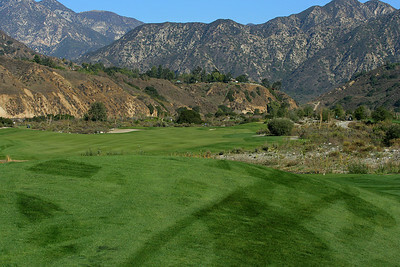 First hole looking from the tee. 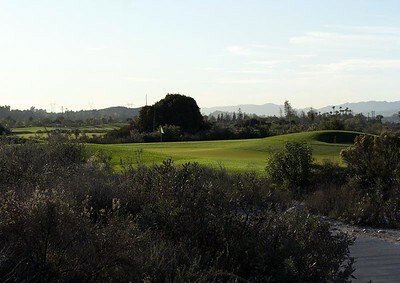 The 1oth hole 450 yard par 4 taken from the tee. 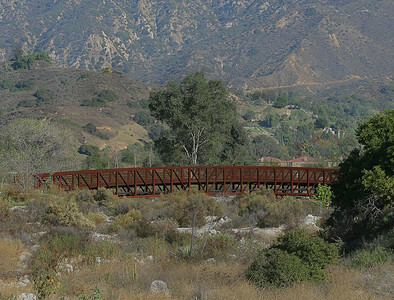 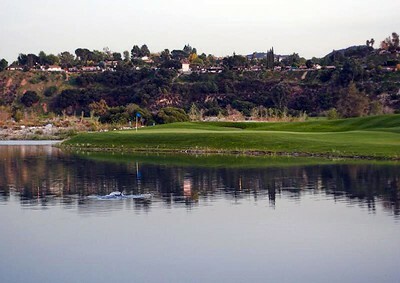 This is taken from the bridge looking at the 9th green at Angeles National. 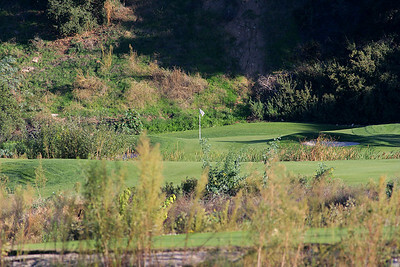 This is a 486 yard par 4 from the tips and it usually plays into the wind. ----------------------------------------------------------------- On a side note: On this hole trying to qualify for the California State Amateur Championship I made an 8 missed qualifying by 3 strokes, it hurt's to look at the hole still. 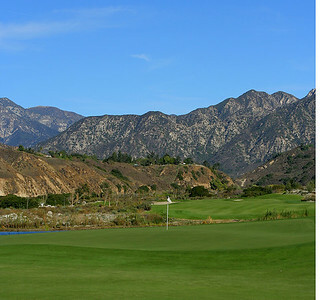 This is looking at the 18th green from the right side of the fairway. 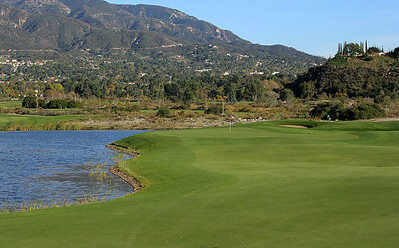 Behind the 18th Green left side. 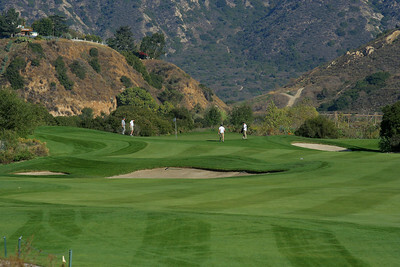 This shoot was taken from behind the putting, in the background the 9th green and fairway. 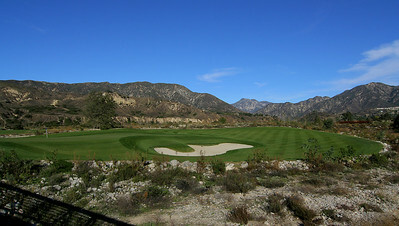 Wide shot from behind the left side of the 18th green. 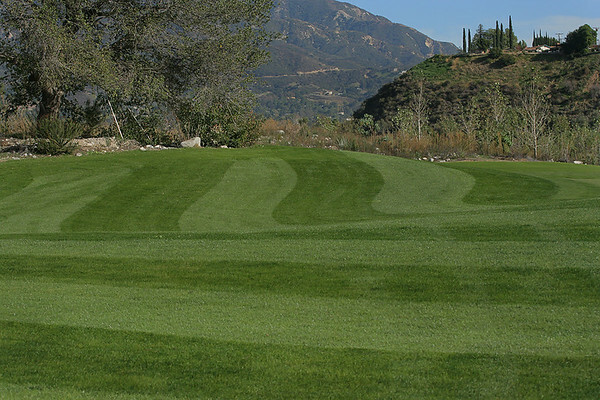 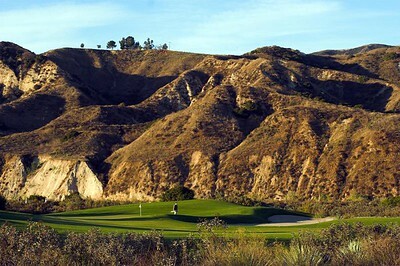 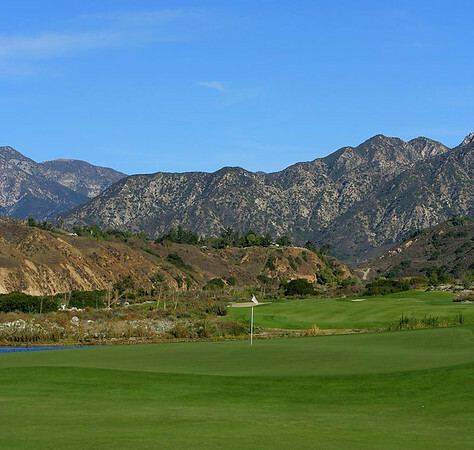 This is an amazing shot taken from the first tee looking at the 8th green at Angeles National. If you know this golf course you know what I mean. 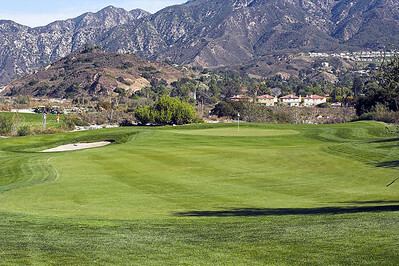 That flag stick you see is some 800 hundred yards away.